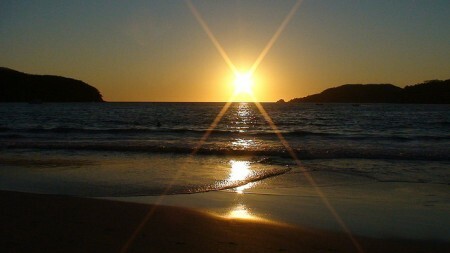 Z is for Zihuatanejo Bay! 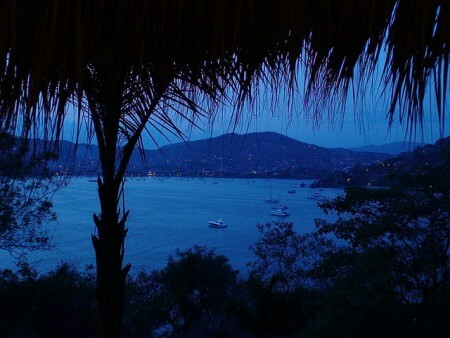 Z zips us to Mexico’s tropical coast, Zihuatanejo Bay. capped by an onion-shaped crown. 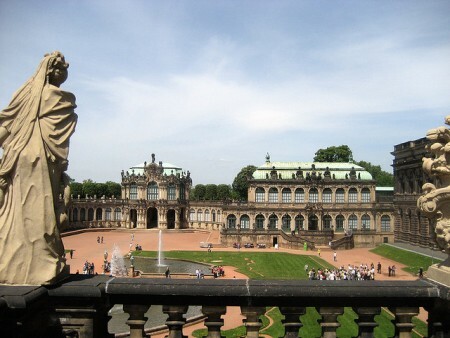 it’s a major landmark in town. Follow the Z in a series of switchbacks, dated 1869. 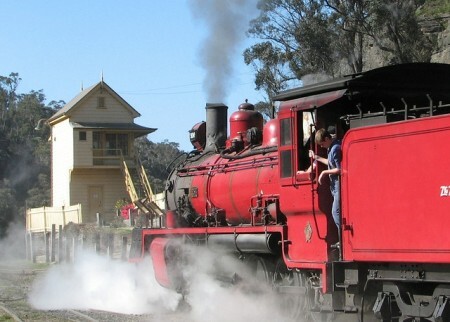 On Australia’s Zig-Zag Railway, we’ve come . . .
to . . . the . . . end . . . of . . . the . . . line. Thank you for joining our A – Z journey! But of course, dear Reader, we haven’t seen all. there’s so much more to explore. just as soon as you open your door. Where are you headed next in your travels, wanderboomers? Ulura. 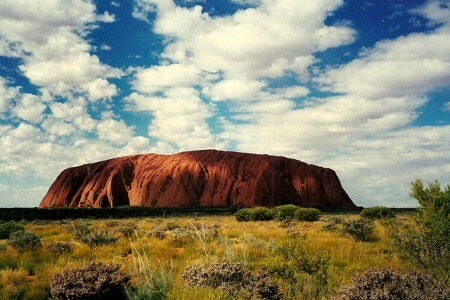 The aboriginal name for Ayers Rock, Australia . . . I recall when Oprah was planning her Australian adventure extravaganza a few years back. 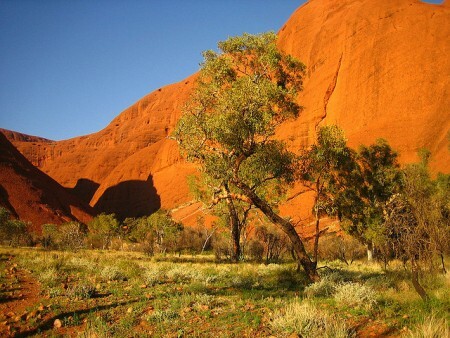 She hadn’t considered visiting Ayers Rock until her pal Paul Simon told her she needed to go. After her visit, she said he was right. What is it about this sandstone monolith located in the middle of nowhere Australia that calls to 400,000 to 500,000 visitors a year? Is it the changing colors of the rock and sky at sunrise and sunset? Or something more profound . . .
For aboriginal Australians, Uluru is considered a sacred site, home to ancient paintings in the caves at the base of the massive monument that were created during their mythical Dreamtime. Though requested by the aborigines not to climb the rock because of its spiritual nature, visitors are still allowed to do so – for now. Today the government is considering a ban on climbing for safety, environmental and cultural reasons, making it only a matter of time before visitors find the path closed. 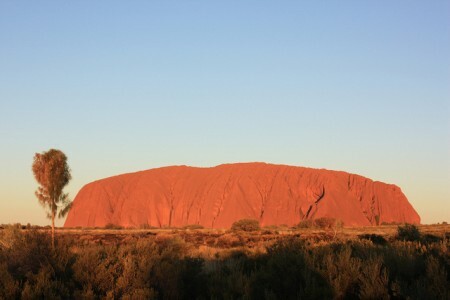 Have you visited Ayers Rock, wanderboomers? What was your experience?